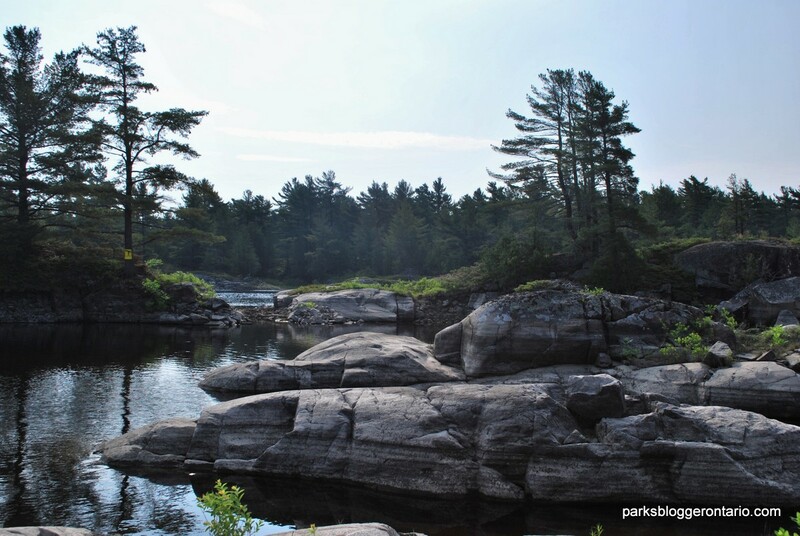 I have always leapt at the chance to take a trip to the French River Provincial Park Ontario, even as a young child. For the Canadian outdoors enthusiast, this place should not be missed. 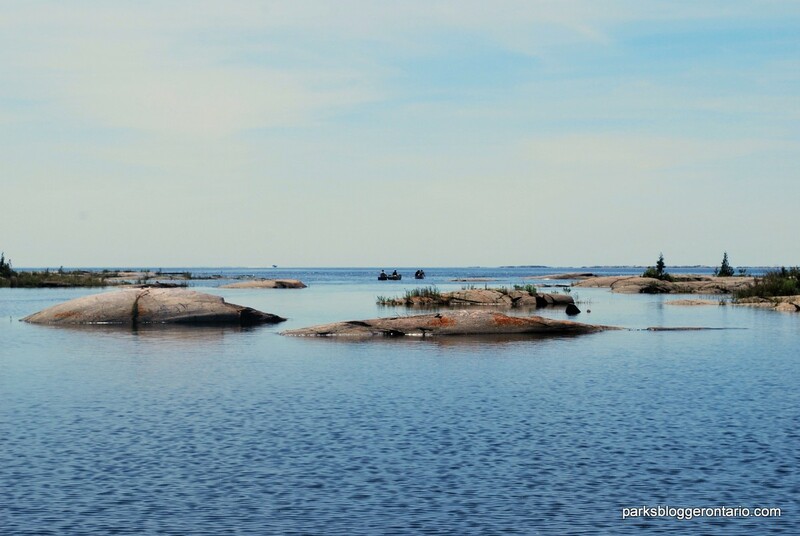 A chance to visit and explore the uniquely beautiful shore of north-eastern Georgian Bay came up the long weekend before Canada Day. 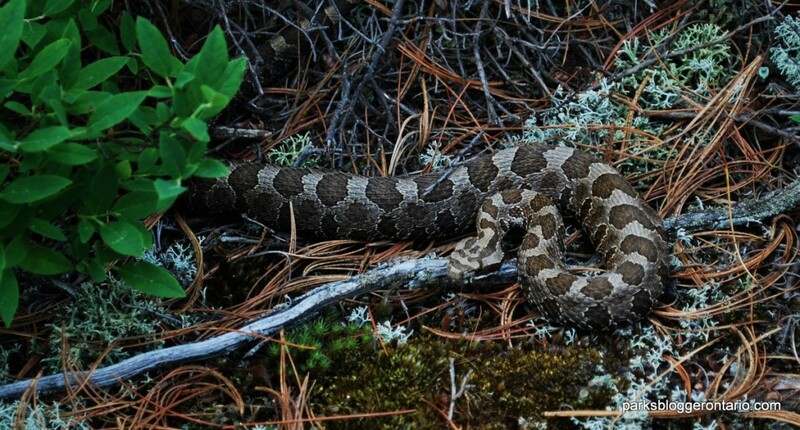 I packed up my gear and headed down Highway 69 from Sudbury – for the Key River, an hour south. For the average boater, the 30km from highway to park centre does not usually present a large challenge, despite crossing large expanses of open water. However, for the kayaker or canoe paddler the journey is a challenging yet rewarding excursion into the back country. 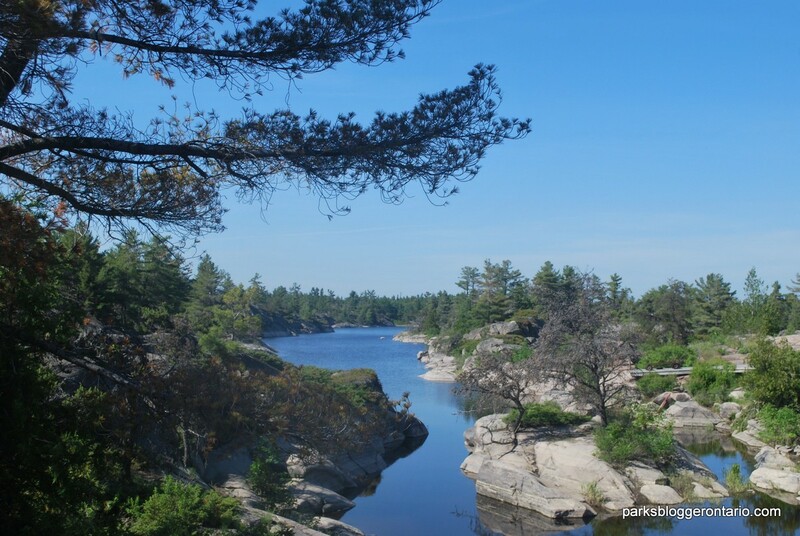 The French River region was originally the home of the Ojibwa people, then later became a throughway for French exploration and trading. Hence the Voyageur Channel and French River. By the late 1800s, the region was being harvested for fish and timber and experienced booms for both. The park was established in 1989. While a handful of private properties and fishing lodges do speckle the area, it is largely a remote, wild and untouched wilderness. 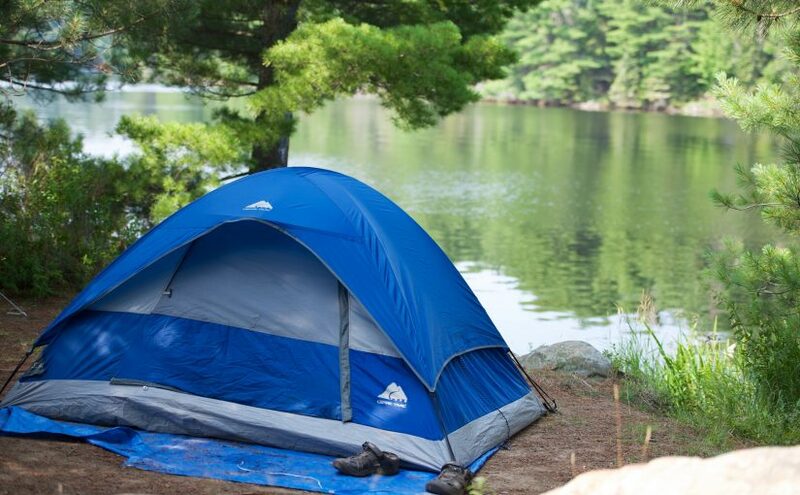 The park boundaries encompass 540km2, some 200km of waterways and channels, and 230 backcountry camping sites. A trip to the park is always rewarding. The weather and conditions on the water can at times be unpredictable, but we didn’t have too much to worry about on this trip. 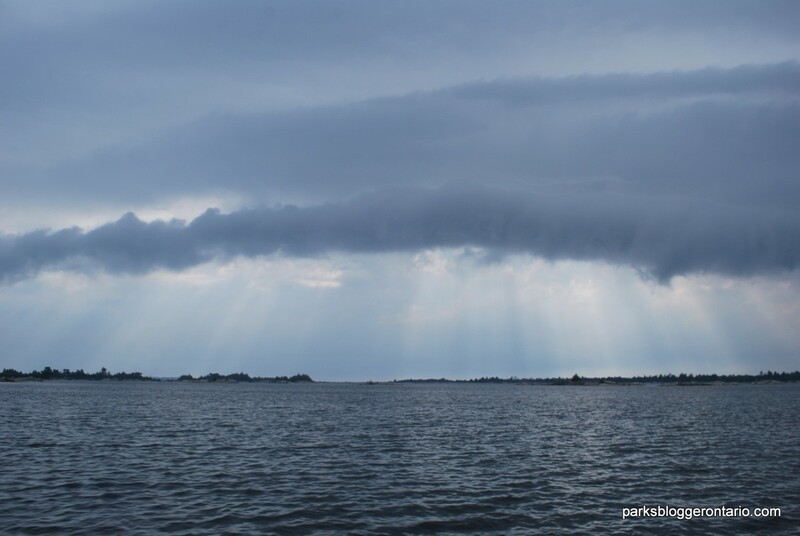 The water body is the highlight of the French River Park – bad weather or a strong wind can really impact how much of it you get to experience. 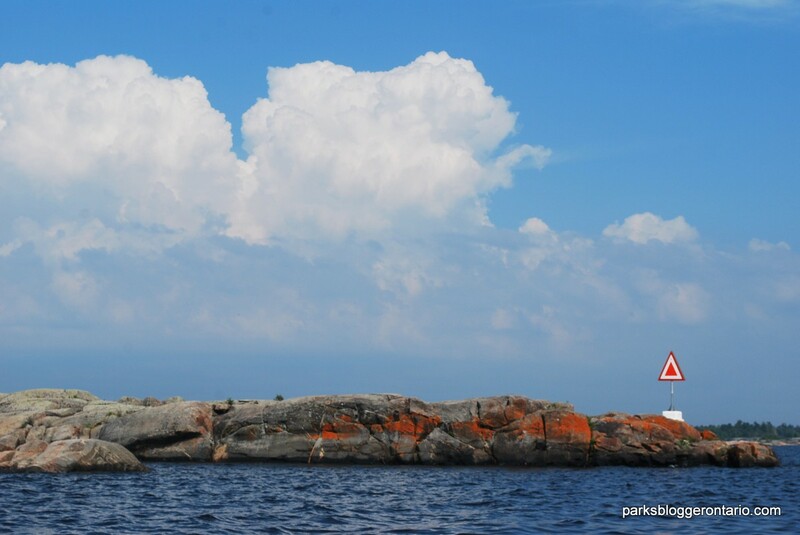 We were fortunate and over four days made our way through the Fox Islands, Otter Bay, Obstacle Island, inner Bustard Islands and the Eastern Outlet of the French River. Some of the best highlights from those days are included below. 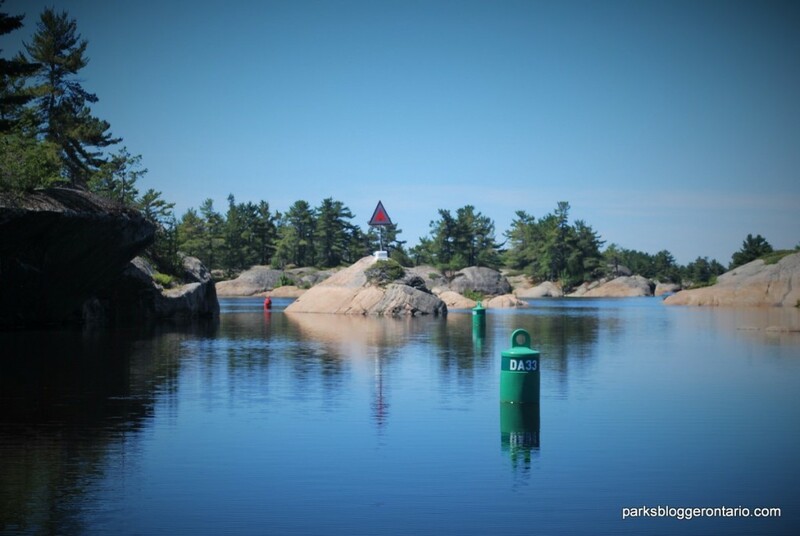 The lower portage: The Lower Portage at the Eastern Outlet of the French River is well marked and easy to access via a floating dock. Bass Creek: Looking north over the Bass Creek leg of the French River. The canoe and kayak portage comes up to the east. Hi Carol, thank you for reading and for the compliment! 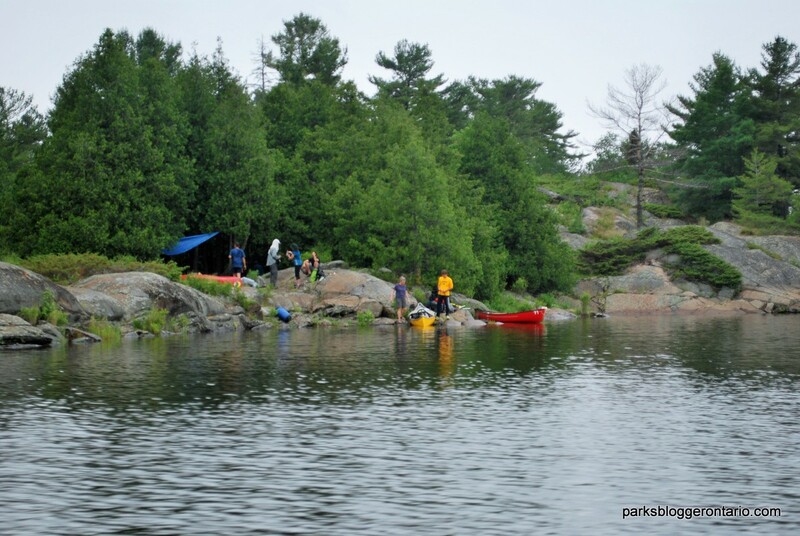 Paddler’s of all ages and skill ranges paddle and portage in the French River each year – I would argue it’s a matter of choosing an route that is right for you and planning ahead! When I travel in the park, we launch into the Key River off of Highway 69 – although the park is massive and starts all the way up at Lake Nipissing , so many access points to choose from! Approaching the park from the south, we travel west out the Key River Outlet and Harbour, then across the northeastern edge of the Bay through the Dokis, Dead and Fox Islands. At Obstacle Island, the main route branches depending on where you want to go. A good medium range paddle would be to head back inland, at the Eastern portage and outlet pictured above. The best – this is a very easy to use portage with a brand new floating dock installed by Ontario Parks to make things simple. It is also well marked. That portage takes you up Bass Creek, into Bass Lake and eventually back to the highway and Hartley Bay. This is a good loop, and most paddlers take about a week to complete it – covering ~30 miles. Shorter weekend routes might include coming down from Hartley Bay on Highway 69, portaging down the Dallas Rapids and then coming back up the Eastern Outlet at the Bass Creek portage. 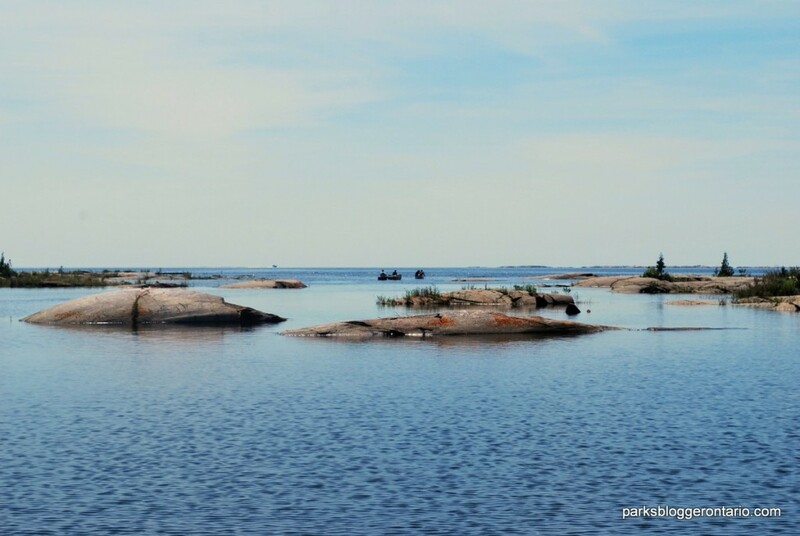 The best part about these routes is that allow you to see the best that Georgian Bay has to offer without exposing yourselves to wide expanses of open water and unpredictable winds. It is truly an amazing area, best of luck planning a trip with your husband. Did basically the same trip this past July with my sea kayak – I veered S/E after Key Harbour and explored the Churchill Islands. Didn’t have enough time to visit the Bustards but will do so next year. There are some fantastic shots of the Bay in there, Dave! I love how vibrant the orange Xanthoria lichen is. My Dad would know best, but I think I recognize some of the locations in your shots. Thanks for sharing. Hopefully it works out and you get to visit the Bustards next season! Just watch out for poison ivy – it is EVERYWHERE out there. Also, there are some interesting rock formations to watch for in the granite – swirl holes. All in all, an excellent spot to explore when the weather is cooperating. Thanks for the compliments Jordan – it is certainly a very beautiful part of the world…glad I was able to get up there and looking forward to next year! This is an interesting article, Jordan. I like the way you use good pics to illustrate some of your points. Haven’t I been to that portage? I believe you have been to that portage, or at least the old Eastern Outlet portage which ran across the land instead of making use of the natural channel it does now. The wooden walkway that used to act as the portage has since been retired in favor of a shorter, more convenient portage that makes use of the natural features of the land. 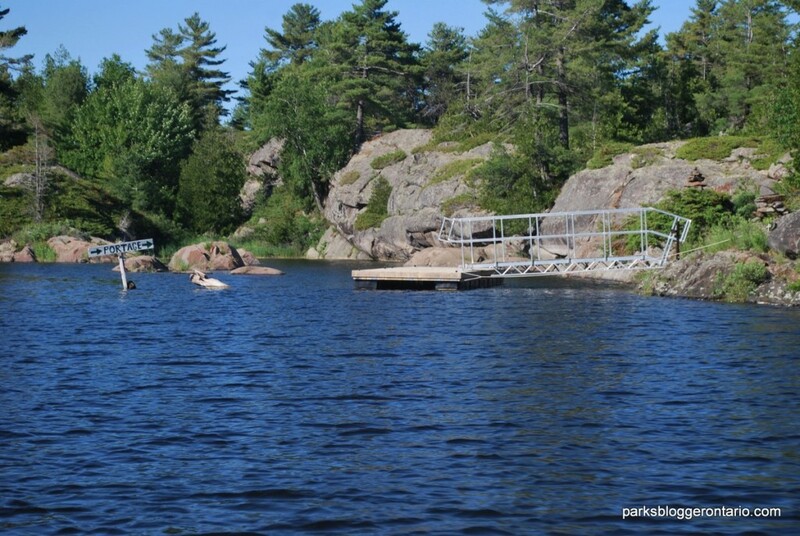 The second photo above is of the floating dock and ramp installed by Parks Ontario to make access to the portage that much easier and therefore safer for its users. The signage was improvised by some local land owners! When were you last out that way? Gee, it must have been in the late 90s that Mugsi and I went up to the French for a great weekend. I’m pretty sure that the wooden railway was in then, but we did some exploring around the portage area.. Thanks for reading! It’s truly a beautiful spot but it is definitely for a more ‘rugged’ type of adventurer- all of the rocks and placement of water in unexpected places can make it hard to get out and explore if you aren’t in to those kinds of activities. I will let you have photo-ing, but I believe the word is photography : – ) love.